Most folio tablet cases offer stand support, but very few go the extra mile to make the viewing angles stable. 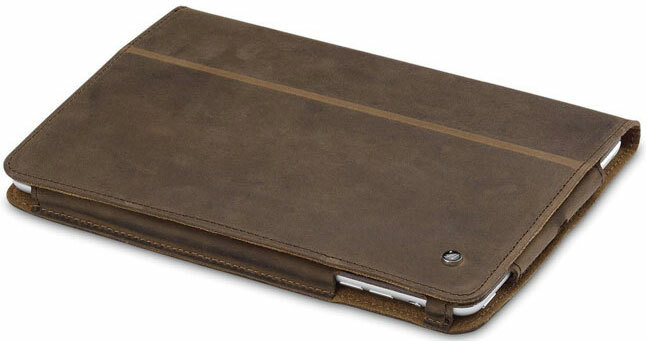 Acase took this matter seriously when they designed the Arachne – a great folio made specifically for the iPad Mini. The case is crafted out of genuine leather combining durable protection with great looks. 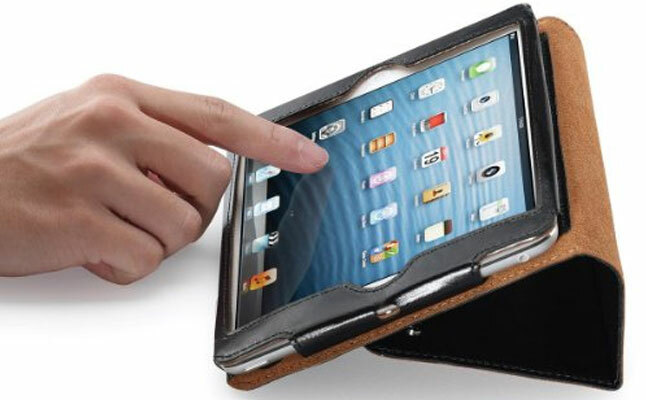 The Apple iPad Mini case secures the tablet inside a special pouch, preventing accidental slip outs, but keeping the access to all ports and buttons completely unrestricted. 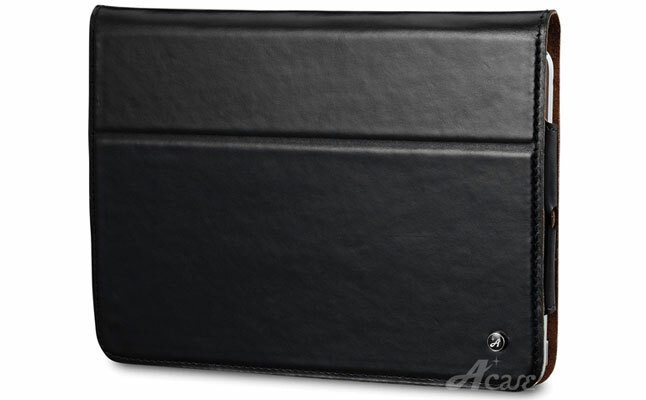 The interior side of the Acase Arachne cover offer soft protection against scratching and smudging. The cover also supports the auto sleep/wake functionality. The best feature of the folio are the adjustable viewing positions designed for a variety of purposes, and a special tab on the back of the case, which keeps the tablet stable in any of the stand positions. 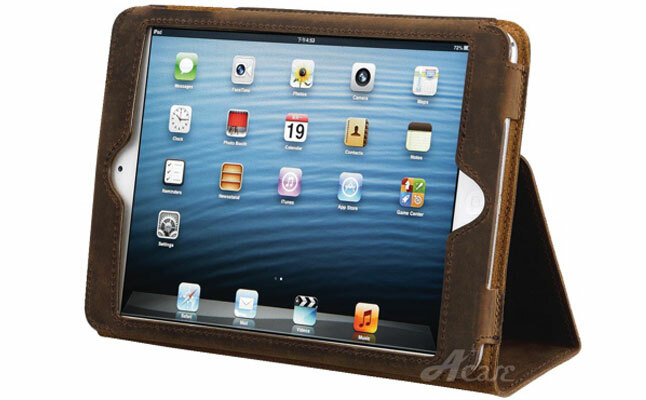 The case comes with a magnetic lock , and is available in black, brown or chestnut leather shades.